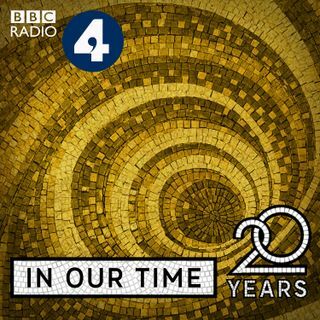 Melvyn Bragg and guests discuss the ideas and life of one of the greatest mathematicians of the 20th century, Emmy Noether. Noether’s Theorem is regarded as one of the most important mathematical theorems, influencing the evolution of modern physics. Born in 1882 in Bavaria, Noether studied mathematics at a time when women were generally denied the chance to pursue academic careers and, to get round objections, she spent four years lecturing under a male colleague’s name. In the 1930s she ... See More faced further objections to her teaching, as she was Jewish, and she left for the USA when the Nazis came to power. Her innovative ideas were to become widely recognised and she is now considered to be one of the founders of modern algebra.